To rent a car around one of the most beautiful squares in the heart of Marrakech,one of two Hertz car rental agencies in Marrakech is waiting for you. This car rental agency is lovely located, as you will be near the Menara Gardens, the Four Seasons Hotel and the prestigious La Mamounia Hotel. 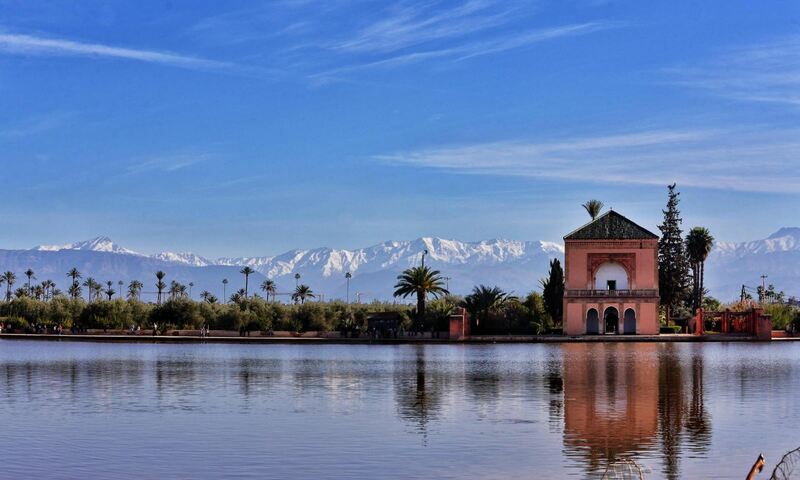 Marrakech,Located at the bottom of the Grand Atlas, is the pearl of the south. The city is the best tourist destination of 2015 and it's a place full of magic that will make you dream bigger than ever. Our car rental agency at Marrakech Menara airport offers a wide range of vehicles to visit the Souks in the old Medina, gardens, palaces, mosques and the famous Djamaa El Fna square. - The car rental agency Marrakech Airport. The Hertz car rental agency Marrakech downtown offers you the opportunity to see and visit the most beautiful sites of the city. To rent a car, and garanty the largest choice, Hertz choses to locate its car rental agencies in the major cities of Morocco.